Rep. Trey Gowdy (R-SC) announced his retirement from Congress in a Twitter statement Wednesday. Gowdy, an attorney and former prosecutor, wrote that he will be returning to serving in the justice system. He wrote that he will not be seeking re-election when his term ends. Gowdy, Chairman of the House Oversight and Government Reform Committee, is the ninth GOP committee chairman to announce retirement this year. UN Ambassador Nikki Haley tweeted a thank you to Gowdy for his contributions and friendship. 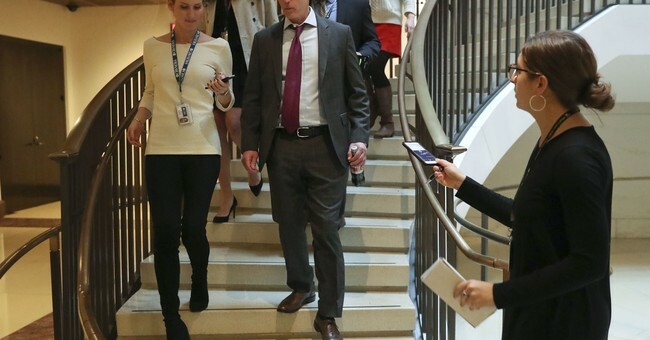 Gowdy was elected to Congress in 2010 and became chair of the House Oversight and Government Reform Committee last June following former Congressman Jason Chaffetz's (R-UT) resignation.